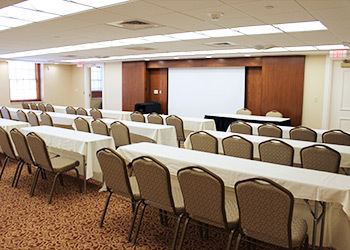 Whether you are looking to host an important lunch meeting with executives in our private boardroom, or are hosting a week-long academic conference and symposium for guests from around the world, the University Club is equipped and ready to meet the needs of the most discerning organizer. Distinctive architecture and state-of-the-art meeting capabilities combine to give you the ideal location for your next meeting or conference. The University Club is ideally located in the heart of Oakland – Pittsburgh’s bustling cultural, medical, and academic center. 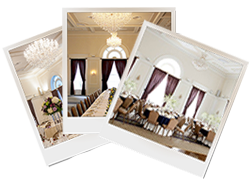 Regardless of the type of function you are interested in hosting, our team of professional meeting planners are ready and available to assist you in the development and execution of a function that is sure to inspire and impress. 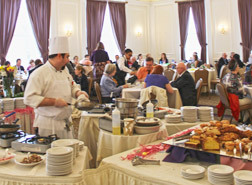 For more details on how Conference Services can assist you with all of your event needs, please visit the University of Pittsburgh Conference Services website.